Creating segments of one has been a longstanding mantra for marketing. (1) With the advancements in big data analysis, it is now possible to cluster users into smaller segments as opposed to macro segments. This type of an analysis is called microsegmentation and has been increasing its popularity among eCommerce marketers. Microsegmentation is in itself a targeted kind of segmentation. Stereotypic segmentation uses demographical data (age, income level, gender, job etc.) 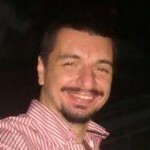 to classify users and forms giant and static macro segments whereas microsegmentation focuses on individuals. Microsegmentation methods may include context, location, demographics as well as behaviours. In today’s eCommerce environment, behavioural microsegmentation can as well translate into segmenting customers by analysing their online activities such as clickstream, transaction and social media behaviours. 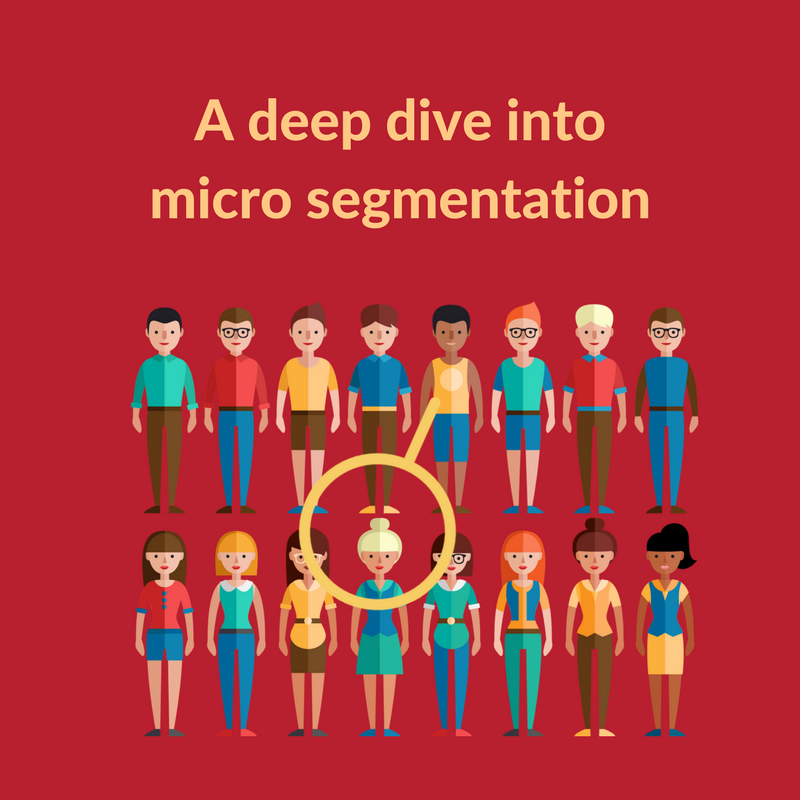 For an online retailer creating millions of pageviews every month, microsegmentation can easily yield a few hundred segments. With the help of huge databases and advanced computing competencies, these segments can also be transformed into segments of one. As the number of segments grow, it may be hard for the datascientists or marketers to analyse these segments and develop valuable campaigns, manually. 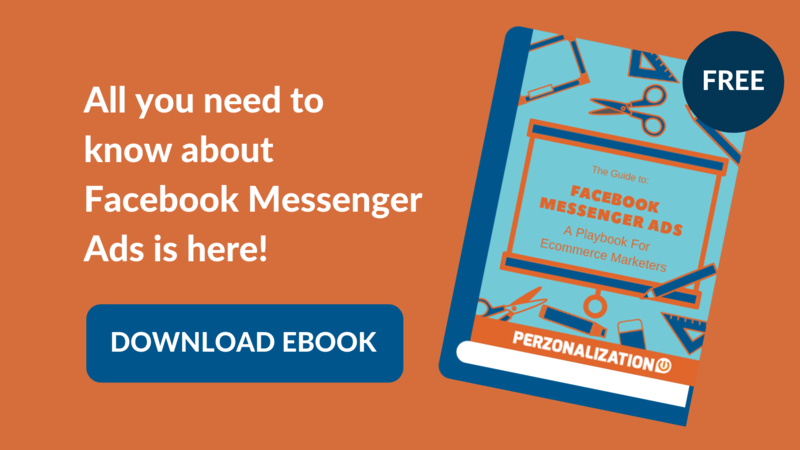 This is where eCommerce personalization engines using microsegmentation makes a difference. With the help of a personalization software, identifying users and taking automated actions is possible. These actions can then make a great impact on conversions and loyalty.